Our flexible TMS software has near limitless insight and reporting capabilities that allow you to actively take charge of the countless elements that can affect productivity. 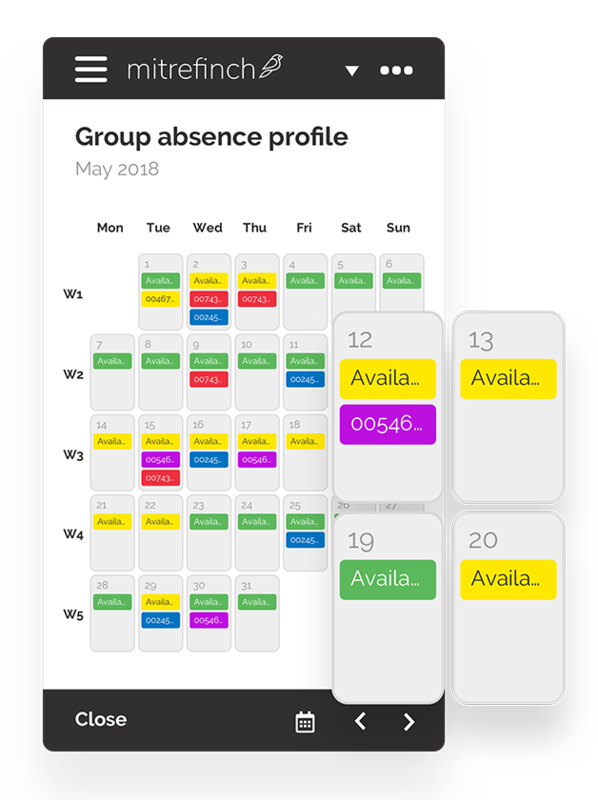 It’ll help you tackle time and attendance head on through the automation of attendance processes and highlight areas where processes need to change. 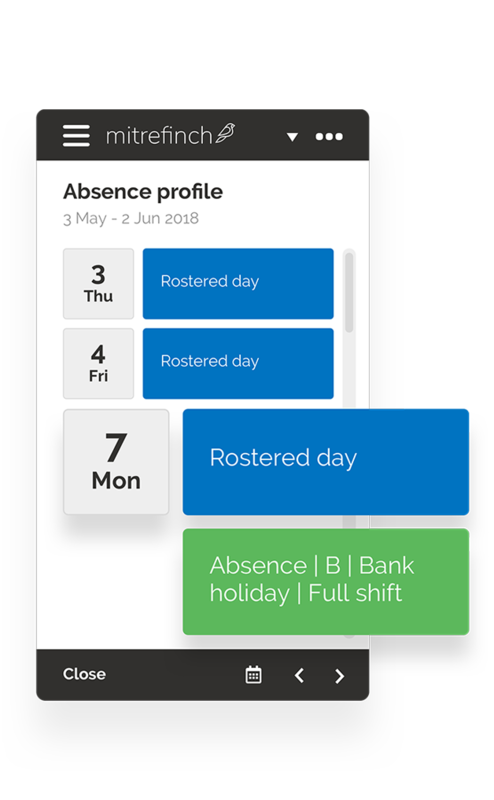 Our software accommodates the way that your organisation works, delivering flexibility across working patterns, flexitime and shift work, multiple sites and pay centres, while still maintaining working regulations. Download our brochure for more information. 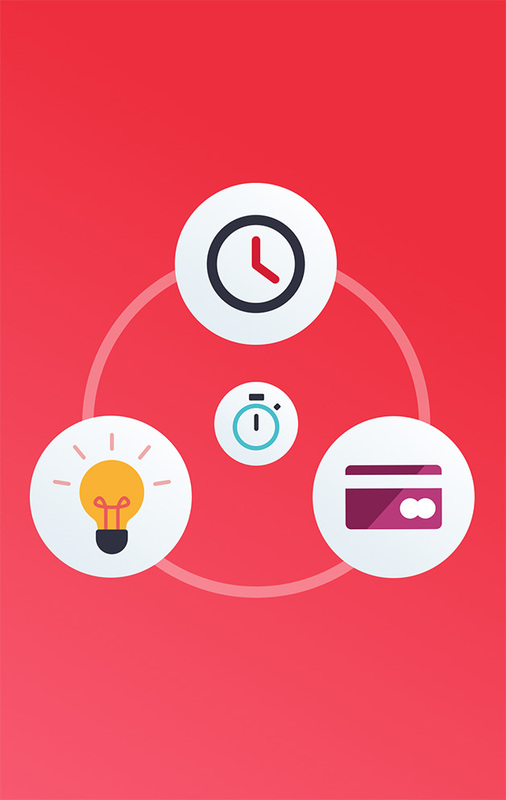 Mitrefinch’s Time & Attendance software system saves a great deal of time and produces accurate information at the touch of a button, rapidly reducing labour and administrative costs. 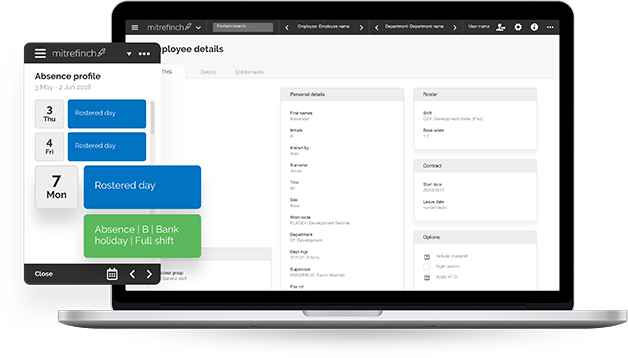 Our TMS time and attendance software is equally good when used as a standalone product or when used as part of our complete Workforce Management Solution, helping to change the way you work, forever.